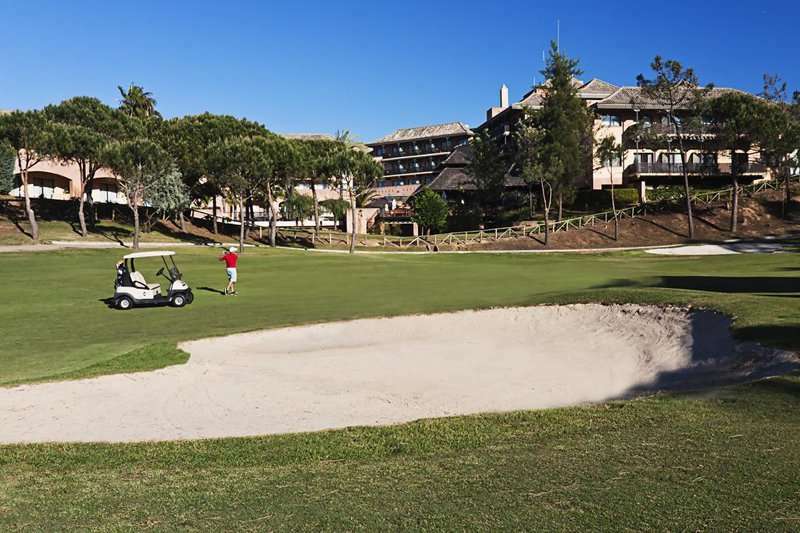 The Islantilla Golf Resort is the perfect base for your next golf holiday to the Costa de la Luz; with an array of fantastic golf courses just a short drive away and just a few minutes away from a stunning sandy beach. 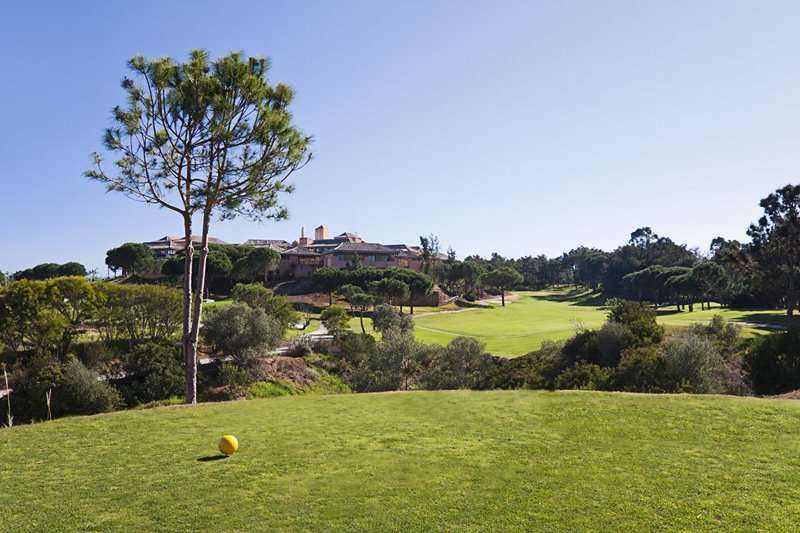 Despite Islantilla being a relatively new golf resort on the radar in the Costa de la Luz, it has already established itself as a fantastic option for a peaceful and laid-back Spanish golf break. 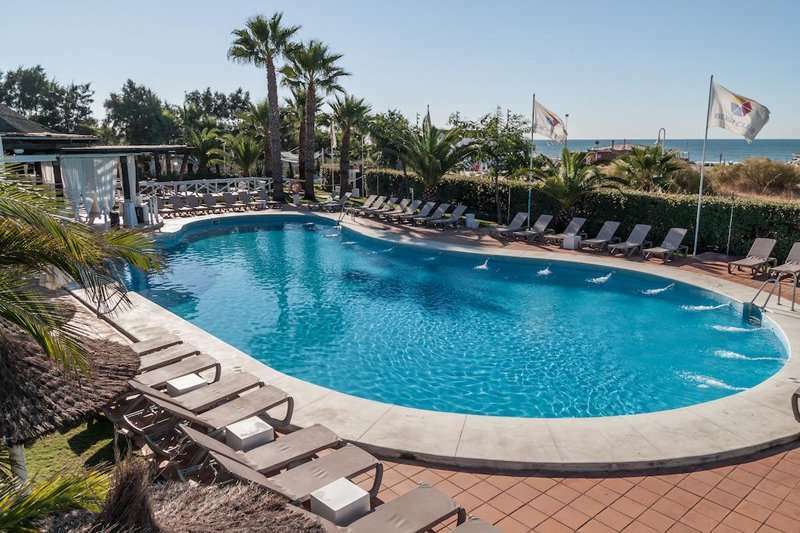 The Islantilla Golf Resort is perfectly positioned to make the most out of Islantilla’s peaceful ambience, located just a ten-minute walk away from a long stretch of unspoilt coastline at the Playa Islantilla beach. This beach has even been awarded a Blue Flag status, with its pristine condition and excellent facilities. 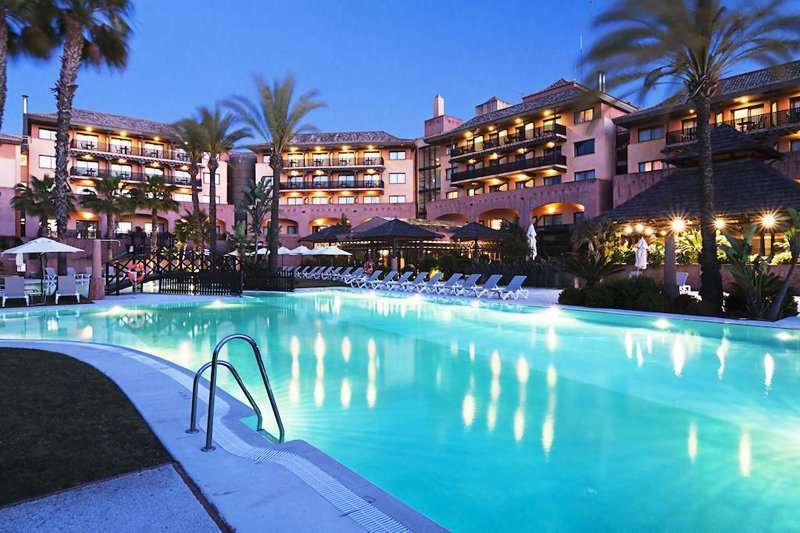 Furthermore, just a short walk away from the hotel is Islantilla’s commercial centre. 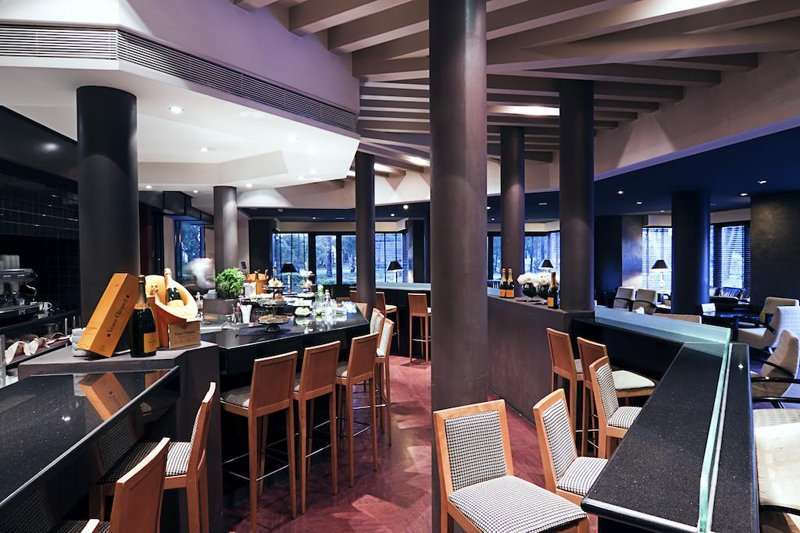 Here, visitors will find a select range of restaurants and authentic Spanish tapas bars. 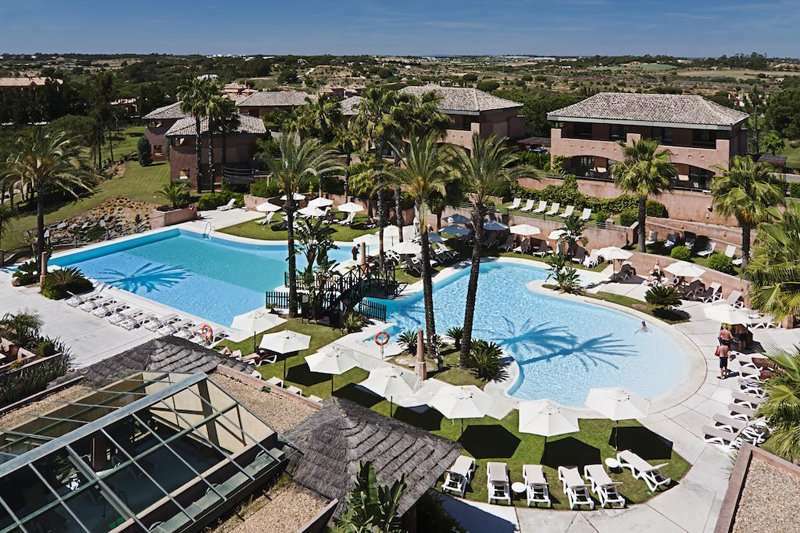 Despite Islantilla being a rapidly growing resort, it has still retained its Spanish culture. 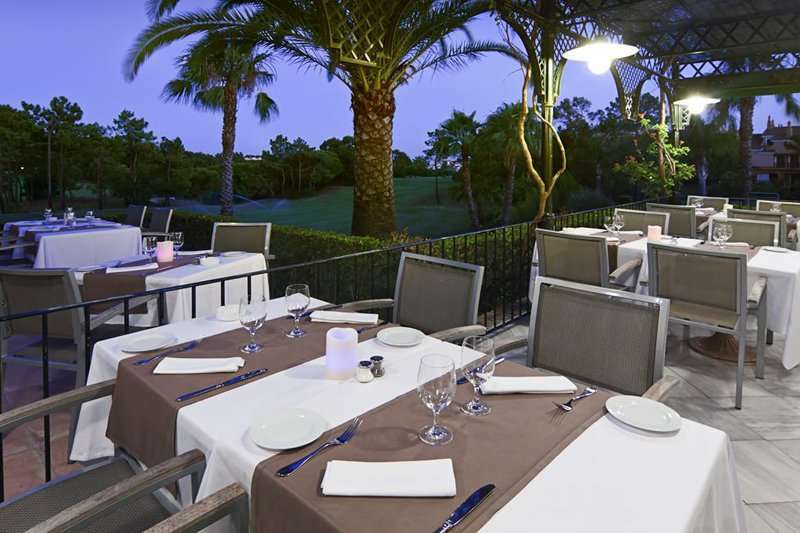 This excellent four-star hotel boasts a superb location for golfers, situated adjacent to the clubhouse of the 27-hole Islantilla Golf Course. 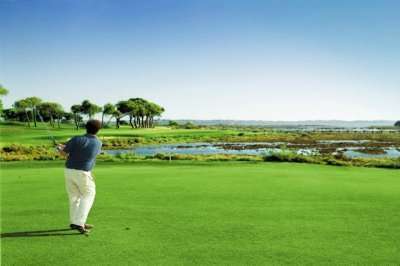 This fantastic golf course offers a stern test of golf, and is consequently widely considered to be among some of the best golf courses in Southern Spain. 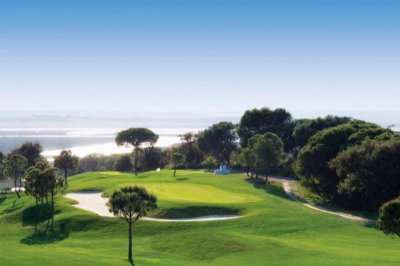 Alternatively, the two golf courses at the El Rompido Golf Club and the Isla Canela are located under a thirty-minute drive away from the Islantilla Golf Resort. Please note that due to maintenance only 18 holes will be available from mid May to mid June 2019. All of the services and amenities included in the 204 guest rooms at the Islantilla Golf Resort are nothing less than what one would expect at a four-star hotel. The resort offers its guests an excellent range of accommodation options, ranging from a comfortable Double Room to lavish Suite Villas. The rooms are decorated in classic Spanish décor and are particularly spacious compared to other properties in the area. All of the rooms include a flat screen television, complimentary Wi-Fi access, a telephone, minibar, safe as well as a large outdoor private terrace. Suite Villas include two bedrooms and two bathrooms as well as a parking space. 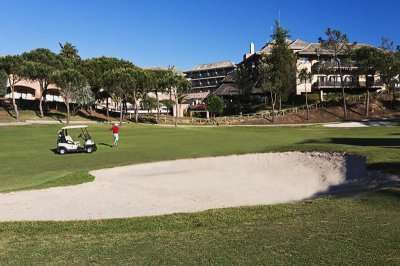 The Islantilla Golf Resort offers its guests an excellent range of leisure facilities so that even non-golfers are always entertained throughout their stay. There is a large outdoor pool, lined by sun beds, palm trees and parasols. Guests can head to the fully-equipped fitness centre to keep fit when they aren’t challenging the greens of the golf course, then head to the hotel spa for a sauna session. 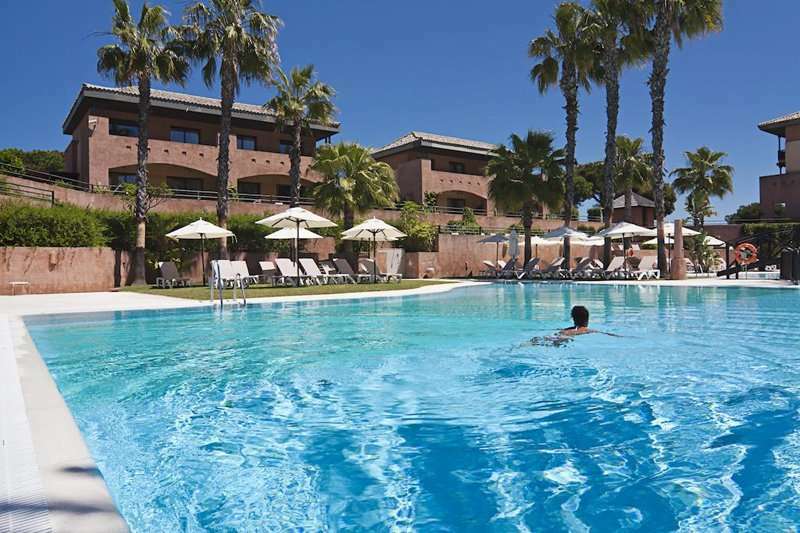 The Islantilla Golf Resort is also located just a few minutes’ walk away from its own private beach club with a pool and range of water sports. 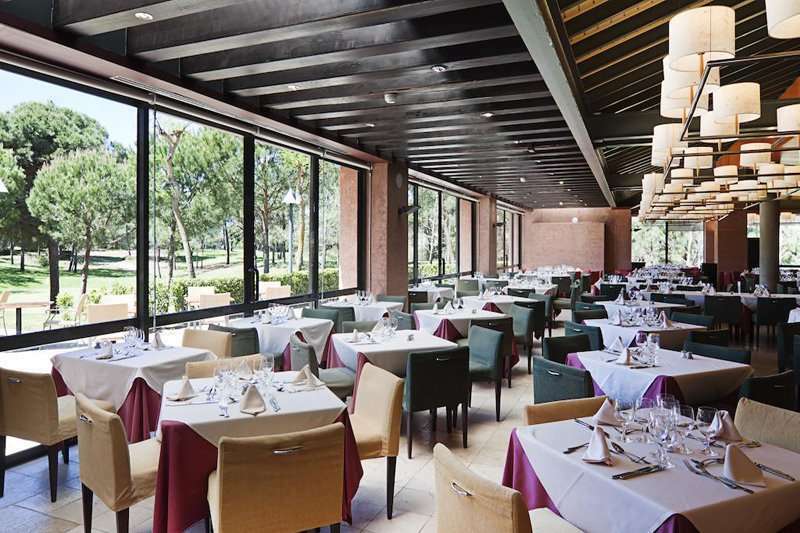 Guests will never be short of options to eat at the Islantilla Golf Resort with an impressive three a la carte restaurants as well as a large buffet restaurant. After their meal, guests can head to the hotel bar for a refreshing beverage.